Five hundred years after Martin Luther launched the Protestant Reformation, American Protestants aren’t quite sure about two of the movement’s foundational beliefs. In defiance of the Catholic Church in his day, Luther proclaimed sola fide, that justification with God comes through faith alone, and sola scriptura, that only the Bible speaks infallibly and is judge over tradition and teachers. Today, only 3 in 10 self-identified U.S. Protestants say they believe both doctrines, according to a new study from Pew Research. Fewer than half agree with one or the other. Only 46 percent of American Protestants believe faith in God alone is needed for entry into heaven (how Pew defined sola fide). More than half (52 percent) say an individual needs both faith and good deeds. Since most Protestants disagree with Pew’s articulation of sola fide it’s perhaps not surprising that most aren’t aware it is a historically Protestant doctrine. Only 27 percent of U.S. Protestants say only the Protestant branch of Christianity teaches salvation comes through faith alone. Close to half (44 percent) think both Protestants and Catholics teach it, 19 percent say neither, and 8 percent say only Catholics. White evangelicals are the Protestant group most likely to hold to belief in faith alone. More than 2 in 3 (67 percent) agree that only faith is required for access to heaven, with 33 percent saying faith and works are both needed. Meanwhile, white mainline Protestants (37 percent), black Protestants (29 percent), and other minority Protestants (34 percent) are far less likely to agree with sola fide. At least 6 in 10 among each group say good deeds and faith are necessary to get into heaven. The numbers look similar for belief in the Bible alone as all the religious guidance Christians need (how Pew defined sola scriptura). Forty-six percent of Protestants agree, while 52 percent say Christians need guidance from church teachings and traditions, in addition to Scripture. More than half of white evangelicals (58 percent) believe Christians only need Scripture for guidance. Around 4 in 10 (41 percent) say church teaching and tradition are also needed. As before, fewer white mainline Protestants (37 percent) and black Protestants (31 percent) express belief in sola scriptura. Other minority Protestants, however, were much more likely to agree with the historically Protestant doctrine. More than half (52 percent) say the Bible provides all the religious guidance Christians need. A plurality of Protestants (36 percent) believes in neither sola fide or sola scriptura. Slightly fewer believe one doctrine, but not the other (35 percent). Even less (30 percent) agree with both. Among white evangelicals, their numbers are much different. Only 19 believe neither, 37 percent accept one, but not the other, and 44 percent believe both. Church attendance and education level contribute to the likelihood white evangelicals embrace sola scripture and sola fide. 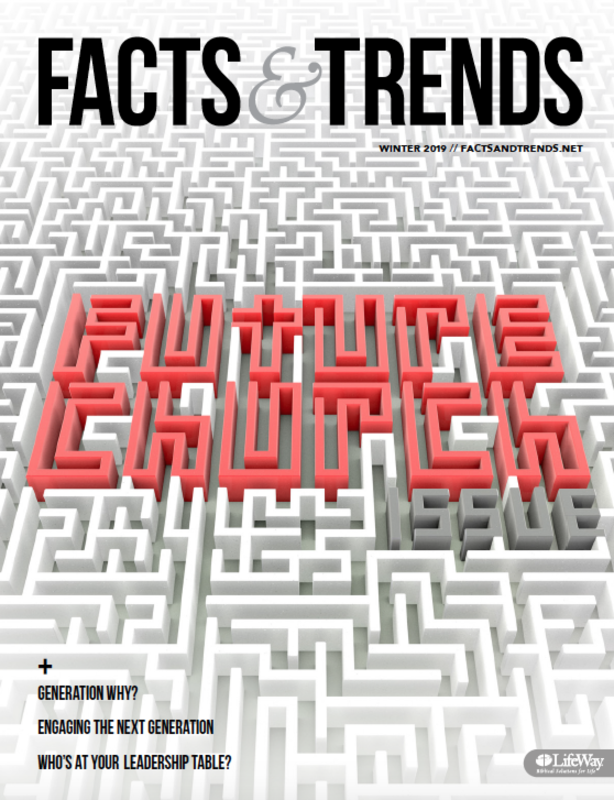 Among those who attend church weekly or more, 59 percent believe both, while 30 percent of less frequent attenders say the same. Sixty-five percent of white evangelicals with at least a college degree hold to both historic Protestant doctrines, but only 38 percent of those with less than a college education say the same.